Richard is a Director with over 35 years’ experience in delivering a diverse portfolio of building typologies including commercial, residential, retail, large scale mixed-use developments and more recently hotels and hospitality. Richard is a qualified Architect (RIBA), graduating from the Polytechnic of The South Bank in 1981. 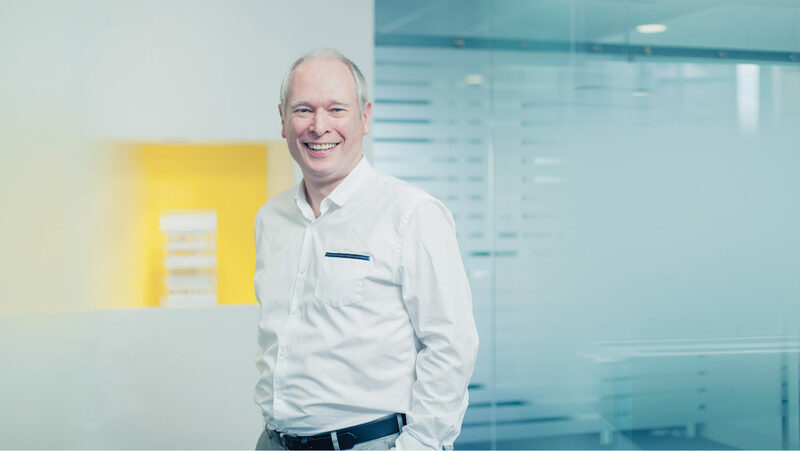 He worked on projects in the pharmaceutical, healthcare and sports sectors before joining EPR Architects in 1988. Richard is responsible for some of the practices most prestigious projects including the recently completed Gainsborough Bath Spa, a conversion five existing Grade II Listed buildings into a five-star spa hotel and the LaLit London, converting an existing Grade II Listed school into a boutique hotel. Earlier projects include the multi-award winning Cardinal Place in Victoria for Land Securities, Riverbank House, City of London and Winnersh Triangle.